We spend quite a bit of time talking about our biggest challenge – growing the talent pool. 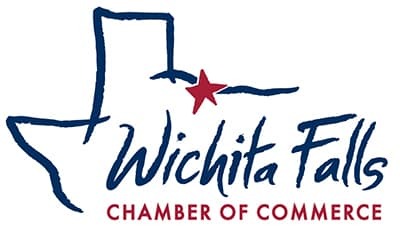 Much of our new strategy focuses on increasing the number of available workers in Wichita Falls, both by developing new pathways into the workforce and by building a city where more people want to stay and to move to. But we’ve got another weakness that’s holding us back – not enough quality industrial buildings. We may have lost as many as ten prospects last year due to the lack of good manufacturing space between 30-100,000 square feet. We have several really large buildings to show, including the former Delphi, Stanley and ATCO buildings, but we’re short on medium-size buildings. In economic development, speed is the game, meaning how quickly can a company be up and running if they choose our city. Not having the right facility can get us crossed off the list. Companies need to act quickly, and they can’t always take the time to build a new place. Part of our strategy to grow the city looks at this problem. In the meantime, if you know of any nice industrial buildings of this size we might have missed, please let us know. 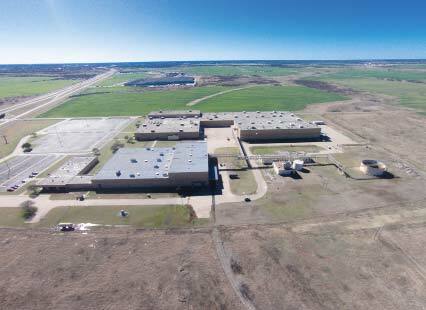 PS – If any of you would consider building an industrial building to potentially house one of our prospects, let’s talk. While you’re thinking about that, click HERE to see how we promote available industrial space.